TCS can help with couples counselling, depression, stress, loneliness, loss & bereavement, family problems, abuse or other issues. 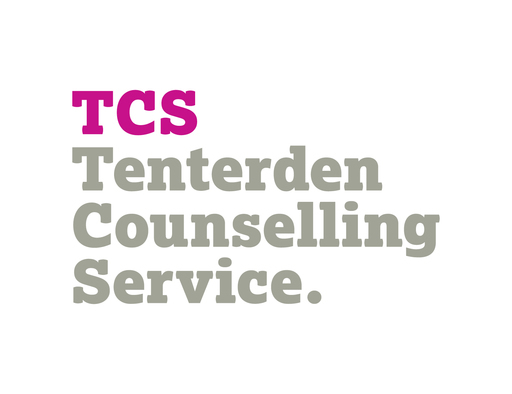 Tenterden Counselling Service (TCS) is a registered charity (No 292667) established over 30 years ago providing professional counselling services to support the mental well-being of those who live in Tenterden and the surrounding area. Counselling provides an opportunity to explore problems or issues with someone trained to listen without fear of rejection or judgment. A counsellor aims to help each person find their own strengths to cope with change and to find resolutions for difficulties. Counselling provides an acceptance of people whoever they are. Counselling allows space to explore thoughts and feelings about oneself and about relationships with others.